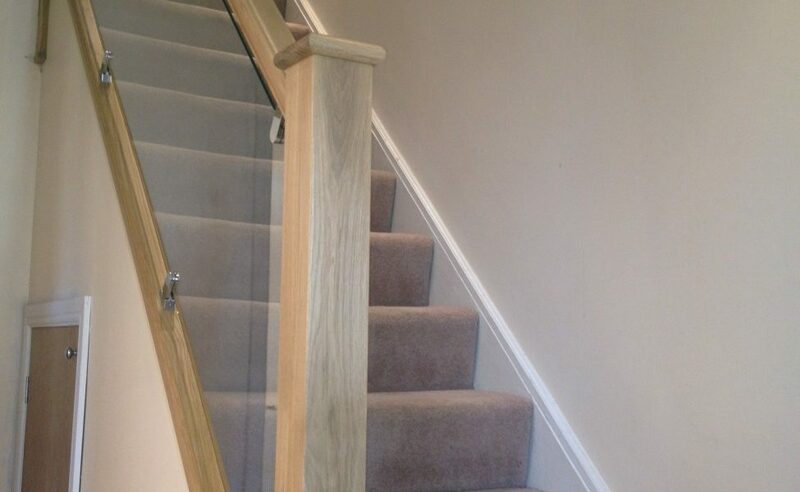 We can undertake any of your joinery requirements, from a simple door hanging to a brand-new staircase. We are experienced in all areas of joinery and make sure any work we carry out is done thoroughly and efficiently. Before we carry out any joinery work in your home, we offer you a free consultation so we can get a real feel for what you want and how we will help you achieve it. We can work with any requirements you have, so don’t hesitate to speak to us if there’s anything additional we can help you with. 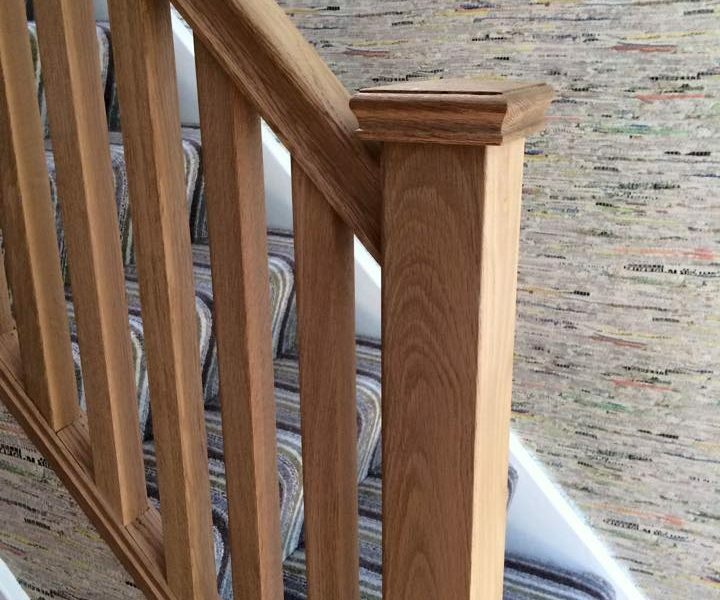 Whether you are looking for new staircases, skirting boards, internal doors, floors or any other joinery work, we will deliver. We take the time to understand your requirements and put together a solution that suits you. We are fully experienced in this area and ensure all work is carried out with only the highest quality materials. 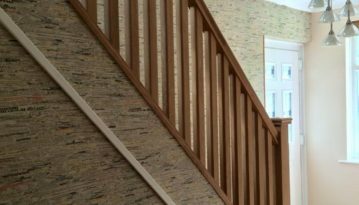 Our stair parts can either come with spindles or glass panels – it’s completely dependent on which will best suit your home. While most people choose oak for their staircases, many also go with pine and hemlock. 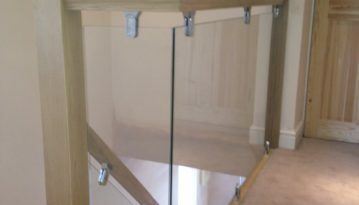 You can speak to us about a personal solution for your staircase during your consultation for some expert advice. 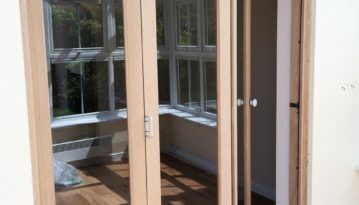 We provide both basic residential doors and bifold doors. Depending on the layout of your home, bifold doors may be a more practical option for you. This is something you can also discuss with us during your consultation. Our doors come in plenty of different colours, so you’ll always find one to suit the ambience of your room. © I and J Developments 2019. All rights reserved.